Plumbing involving the bathroom sink includes different components, some of which may leak, get blocked or break. In case you need to invest in a new component, or get something checked, then you should call a plumbing company or plumber to assist you. If you do know the plumbing components by their names, then it’ll be easier for you when calling your plumber. However, it can be more challenging when you don’t know the actual names of some components. Thus, having some photos for reference will assist you in having an idea about how the components work or fit together in your bathroom sink. 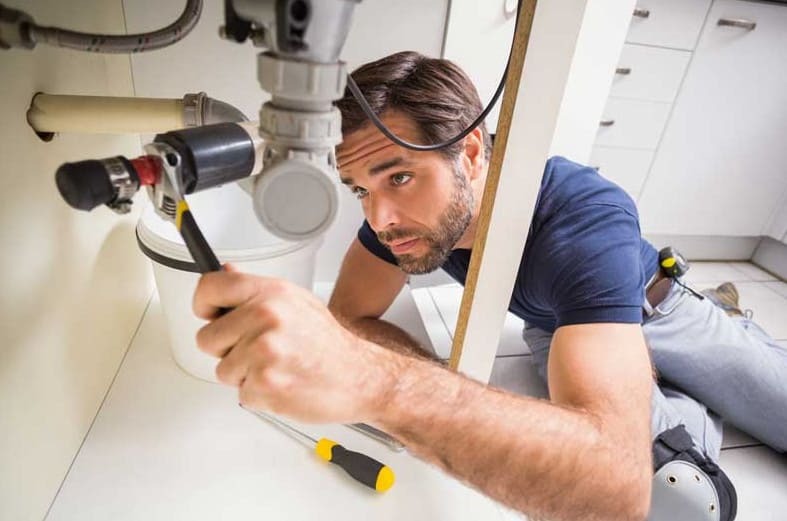 These valves are usually fitted in each plumbing fixture for the aim of making it easier and effortless to shut off water supply in an isolated section when doing repairs or remodels. There are several types of valves. The valve you choose should depend on the plumbing system in your home and installation method. However, these shut off valves serve the same purpose. In the event of a leakage, or you want to repair or replace any bathroom sink component, you’ll need to turn off your sink’s valve. In case you’re replacing a water supply line or faucet, consider replacing the old valve as well. Aged valves may not function properly and may fail to turn off completely when doing repairs. Thus, consider replacing aged valves to ensure all components are efficient. Water supply pipes are usually connected to valves and up to the faucets. You should check the valves and supply lines periodically for any leaks. You may replace the supply lines when replacing faucets. The pop-up of the bathroom sink is a feature comprising of components above and below the sink. Components below the sink include a tailpiece and a horizontal rod. The rod moves the sink stopper either up or down. When unblocking the sink drain, you should start with removing the horizontal rod to pull the stopper outwards and clear any buildup that may have collected on the sink stopper. The P-trap is usually fitted in all types of plumbing fixtures. It holds water and keeps sewer gasses from flowing into your home. It’s quite easy to replace or install it in the sink. The P-trap has two components. The components are a trap arm and U-bend. This component is “U-shaped”. One side is shorter than the corresponding side. DIY enthusiasts often install it backwards. The longer side should be fixed to the tailpiece of the sink pop-up while the shorter side should be connected to the arm of the trap. This the straight length that is connected to the P-trap’s U-bend and the sink’s drain line. A drain pipe/line is the drain that connects the sink to the main drain line through the bathroom wall or floor. It’s the pipe you’ll snake the drain of your bathroom after confirming that blockage is not located along other sections of the main drain.